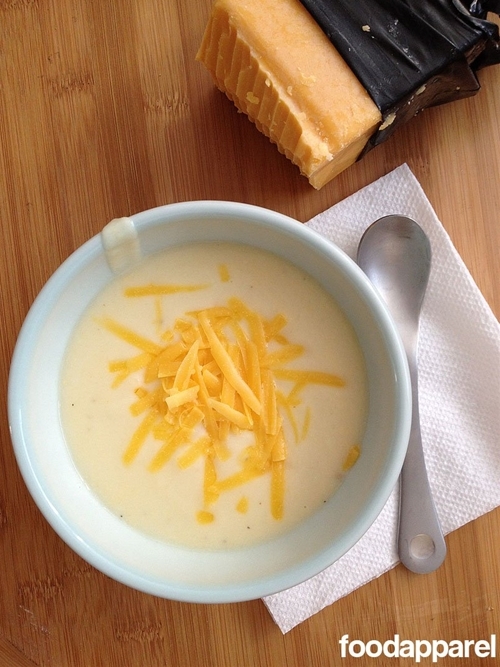 Sharp or extra sharp cheese makes this soup phenomenal! The texture is smooth as silk. Yum!